Our team uses in-house databases as well as external sources to compile information, analyse trends and produce reports. A national system that exchanges information about new and used vehicles. Blue Flag's proprietary Sales Forecast provides both historical and forecasted Australian Automotive Vehicle Sales, Market Share to the next ten years of the future. The fully customisable check list and audit platform for your business. 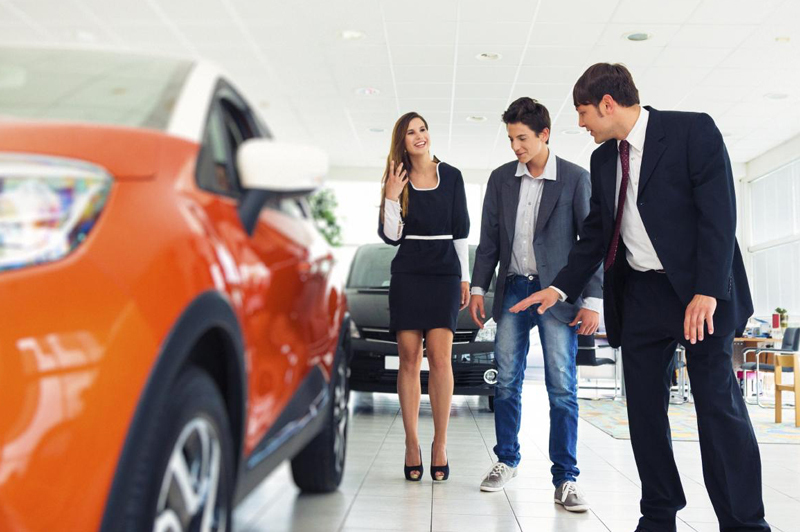 Use Australia's leading Automotive Retail and incentives database and reporting tool. Our team of researchers and analysts continually monitor all markets, foreign and domestic, seven days a week, providing timely information on future vehicles entering the market and their associated technologies. We collect information about vehicle launches years ahead, teamed with sources that help you gauge accuracy. Our comprehensive databases contain information that is updated on a daily basis for every vehicle available in the Australian marketplace. We realise that to make a decision for tomorrow, you cannot only rely on information about the present or the past, that’s why we place a high emphasis on future market activity.